Qigong is one of the great treasures of Chinese culture and an integral component of Chinese medical health systems. 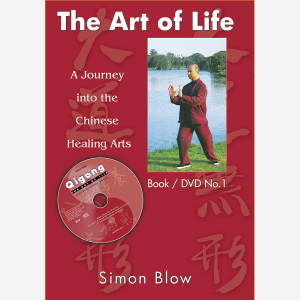 The art of Qigong consists primarily of meditation, relaxation, physical movement, mind-body integration and breathing exercises. 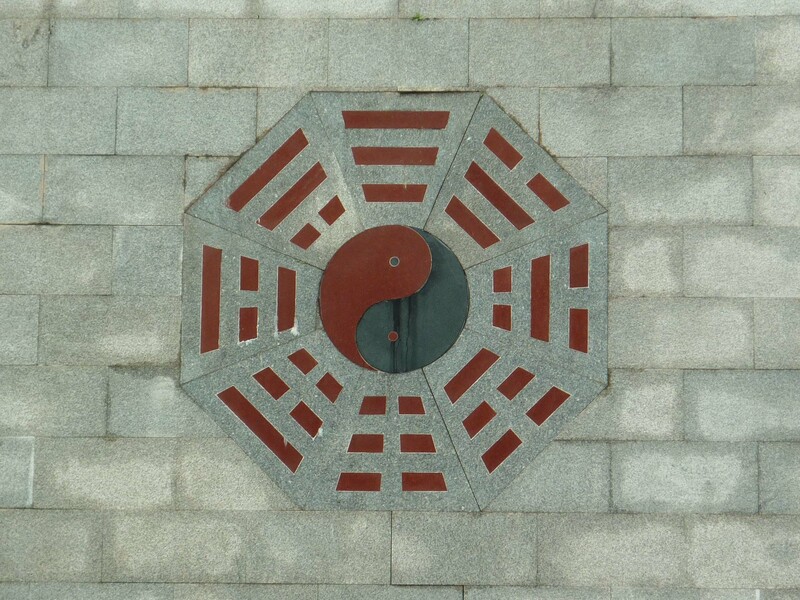 It helps to cleanse the body of toxins, restores energy, reduces stress and anxiety and helps improve our quality of life. 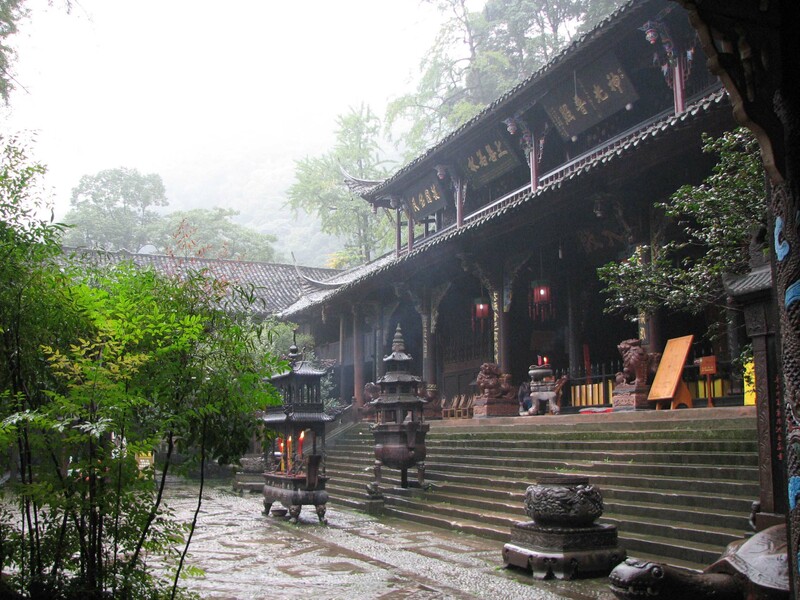 Da Yan translates to ‘great bird’ and is an ancient cultivation practice originating from the Jin Dynasty about 1700 years ago. 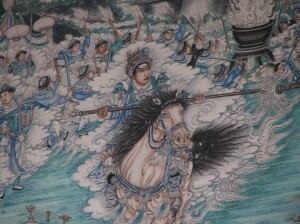 Daoist Masters from the sacred Kunlun Mountains, in the Northern Himalayan area in south-west China, would observe the migrating geese which descended in the area each year. They would mimic the movements of these great birds and started developing the Da Yan Wild Goose Qigong system. 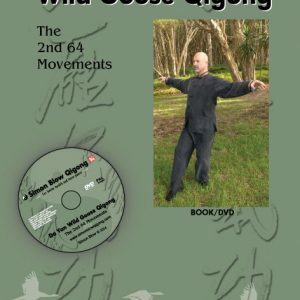 Its healing and spiritual legacy was passed down through many generations; however Dayan Qigong was withheld from the general public until 1978. 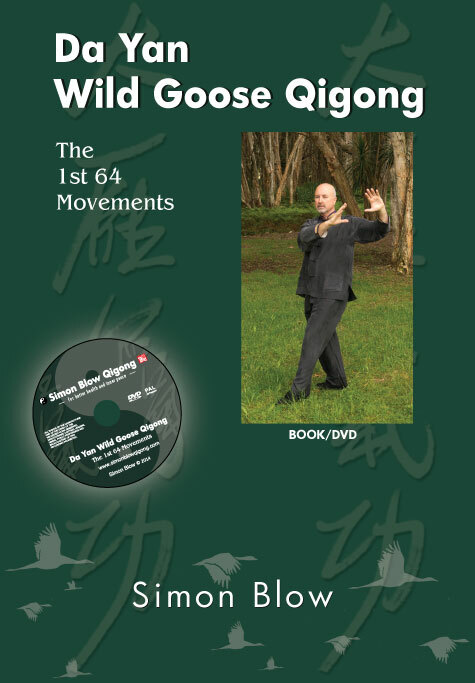 Then 27th lineage holder Grand Master Yang Mei Jung (1895-2002) decided to teach this ancient Qigong practice and share its healing benefits to improve the quality of life of all people. 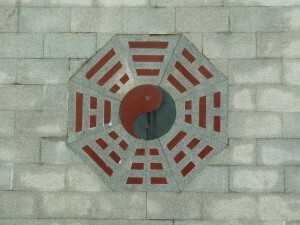 The 1st 64 movement set deals primary with the ‘post-natal body’ relating to the energy that one gathers after birth. 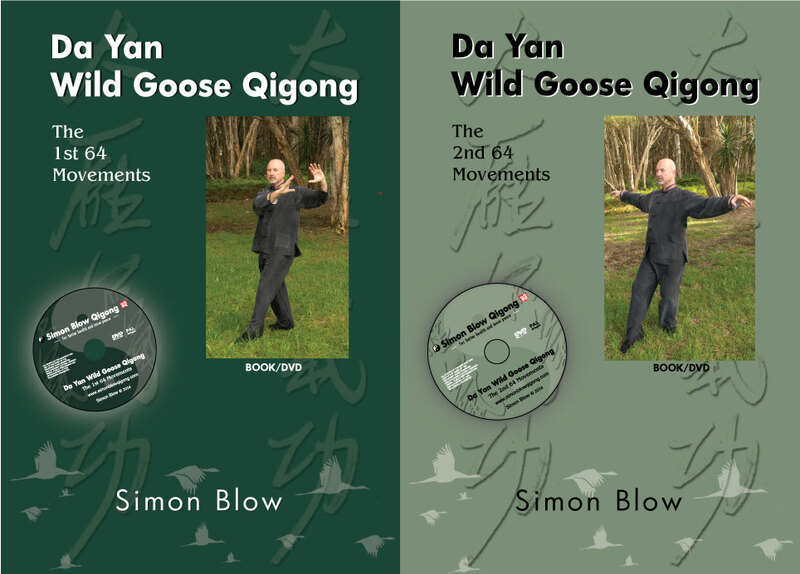 The movements representing the flight of wild geese are slow, graceful movements and strong, quick movements designed to release stale Qi and to gather fresh Qi, helping to restore balance and stimulate the entire energy system of the body. 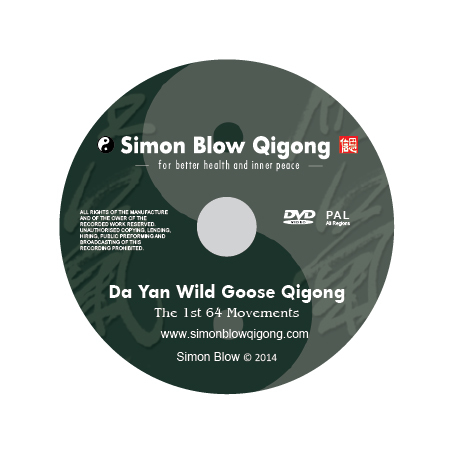 Simon Blow is a 29th Generation of the Da Yan Wild Goose Qigong, an initiated student of the 28th lineage holder Grand Master Chen Chuan Gang, the eldest son of Grand Master Yang Mei Jung. 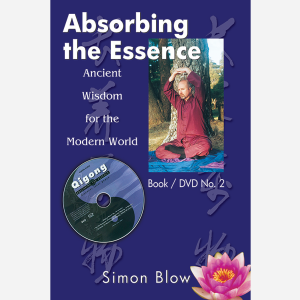 Simon is a master teacher (Laoshi) and is the author of numerous books, DVDs and meditation CDs about the ancient Chinese healing arts. 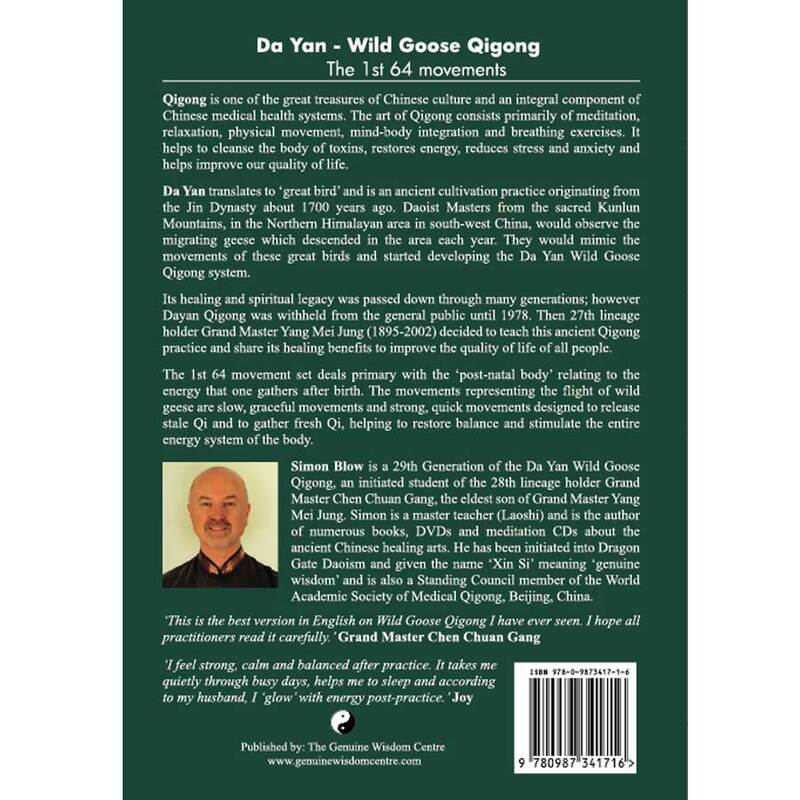 He has been initiated into Dragon Gate Daoism and given the name ‘Xin Si’ meaning ‘genuine wisdom’ and is also a Standing Council member of the World Academic Society of Medical Qigong, Beijing, China.